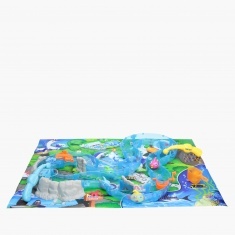 Make the playtime of your kid exciting by getting this lovely game. 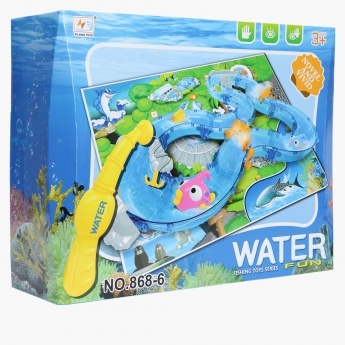 Your kid will love catching fishes with the hook from the attractive fish track and have fun to the fullest. Packed in a lovely box, this set is a great gifting option too.